When planning a luxurious hotel stay in Europe, people may consider a variety of historic and beautiful cities, with destinations like Paris, Florence, Venice or Vienna high on many bucket lists. 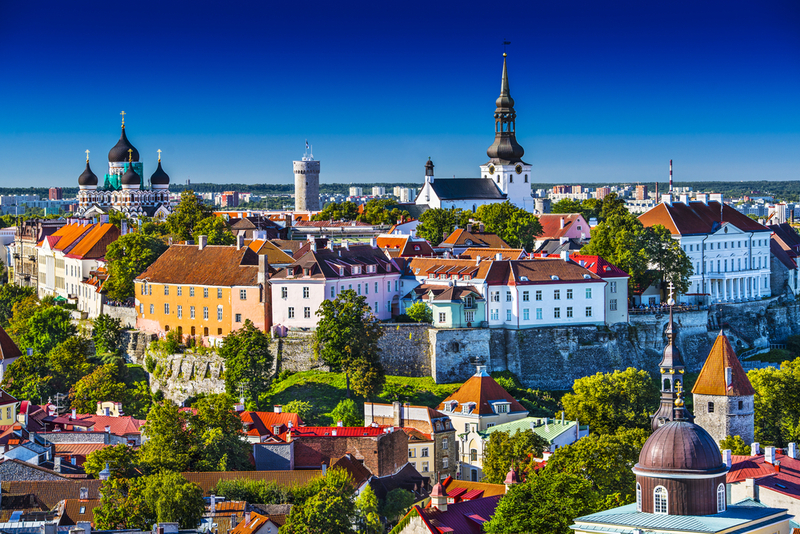 However, sticking to these familiar names could mean overlooking some outstanding cities, including the Estonian capital Tallinn. Like so many former eastern bloc cities, it was unknown to most western Europeans in the Cold War, but now the former Soviet republic is part of the EU and Tallin is a city whose secrets are there to be discovered. Among these is the Old Town, which shouldn’t really be too secret at all, because it is a Unesco World Heritage Site. Located adjacent to the city centre, the area has a beautiful, almost fairytale ambience, with medieval cobbled streets, grand churches, and gabled houses. The city wall around it is almost completely intact and features several prominent guard towers. All these elements testify to its history as a member of the Hanseatic trade league between the 13th and 16th centuries. At the same time, there is still plenty that is modern here. You can grab a cappucino and use WiFi, enjoying the freedoms of being in a city that, freed from the yoke of Soviet Communism, has found its feet and its confidence. Built by Tuetonic knights, kept intact despite wars, revolutions and changing national boundaries, its cultural value was such that even the Soviets recognised it, giving the district special conservation area status in 1966. Moreover, the area covered by the Unesco designation was extended in 2008 from 60 hectares to 113 hectares. So, when planning a trip to somewhere with a rich medieval culture, it is perfectly possible to stay on the beaten track and follow the crowds. But there is so much else to discover and there are few greater gems behind what used to be the Iron Curtain. Start planning a visit to Tallin now, before its charms become too famous.